Talent on Tap- Tapping Skills Anywhere, Anytime! Skill gaps are widening and HR/ Learning/ OD Professionals will be hard-pressed for ensuring the organization has the right Talent and will need to develop systems to get Agile and quickly tap skills to make them available when and where they are needed. This is another important part of Building the Agile organization through HR- begins with the basic question- How well do the HR/Talent Managers know their own Talent? How well does the organization know or understand the power of the Talent they have on board? Making talent available Anytime, Anywhere- on Tap! -the organization must have a repository of the Talent on board with updated information that is accurate and easy to search-understand the nature of their experiences, skills, exposures so that Talent can be suitably leveraged within the organization and moved to where the work is! Technology is a necessary enabler to manage Talent information and make it available in meaningful formats so that they provide insights for decision making. Big data, Talent analytics are fast gaining momentum for this reason as Organization/ Business Leaders need quick timely data to make Talent related decisions in a timely manner. There is therefore little time or patience for long term, tedious Development plans where Talent promises to be ready 3-5 years later to take on Leadership roles etc. In an ever -changing business environment the opportunity for work is available now, so the Talent must be made available Now, Now, Now!! Learning agility, ability to learn on the fly and adapt, changing to new situations, ability to integrate new world views are all going to be crucial for Talent to succeed. Therefore, identifying Learning Agility as a significant new-age competency and ability to make an astute judgement on Talent that can take flight sooner than later, is going to be a significant part of the role HR/ Talent Managers will be required to play to make Talent available where the work is! Leadership Development and Succession Development programs for building Future Leaders, will need to be savvier taking into account the new tumultuous business environment and identify High Potential Talent basis those who have the potential to be on a steep learning curve and connect dots as they go along. The development windows will need to be briefer and more challenging providing crucibles for learning on-the-job in unpredictable terrains. HR will need to get more Talent-savvy, Business Leaders and Boards will need to get more Talent-savvy and Inclusive which will mean having the gumption to embrace and include Talent from new industries, with different experiences particularly where shortages of talent exist. There will also be a need to get more globalized Talent Acquisition Managers who can explore and identify Talent from anywhere in the world! The definition of Talent itself will be global to allow Talent to become fungible across functions and geographies. This will require for organizations to build Cultures where the Talent agenda is not owned by HR alone but seen as a significant driver of Business Performance, where Business Leaders treat Talent not only as a significant Business expense to manage, but the foremost Game-changer variable for enabling Business Success! Building Talent-savvy cultures will include building Development Savvy Business Leaders who can stretch the 70 in '70-20-10' credo for for Learning, by leveraging on next practices/best practices to build Competencies on-the-job! Providing the right crucibles for exposures, expanding opportunities through On-the-job Learning and using the Occupational intimacy space well are going to be important to retain good Talent. Talent acquisition functions will have to pick the baton from where Internal Talent pools leave off, constantly map the Market to find Talent anywhere, anytime and further the Talent agenda for Business Success. 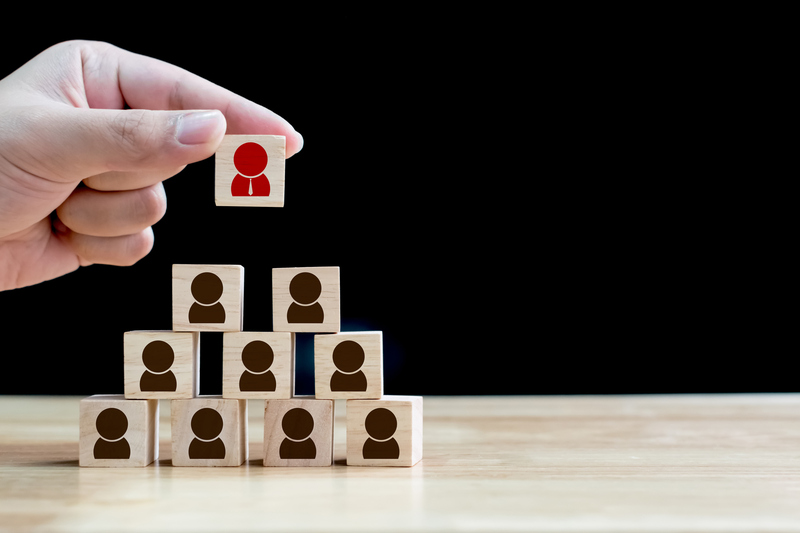 Talent Acquisition and Talent Development Managers need to work in tandem to address the Organization's Talent requirements with Agility , and make good productive Talent available on Tap. This will require recasting existing processes and programs and will require the power of Design Thinking to be applied to Talent Management.